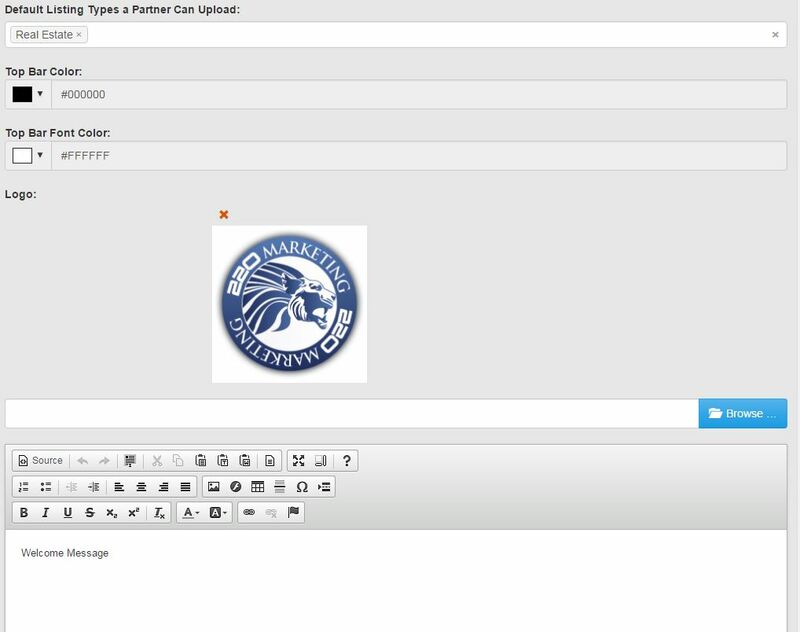 The Partners Settings section of the Admin Panel allows you to customize the appearance of the Partner System. You are also able to specify what types of listings your Partners can create. 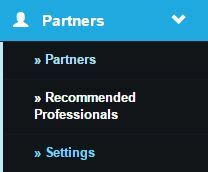 To access the Partners System Settings, click on the Partners section of the Admin Panel and select Settings. Once in the settings section, you can use the drop down menu to select the types of listings that your Partners can create. The Top Bar Color and Top Bar Font Color settings allow you to customize the color scheme of the primary header bar in the Partner System. 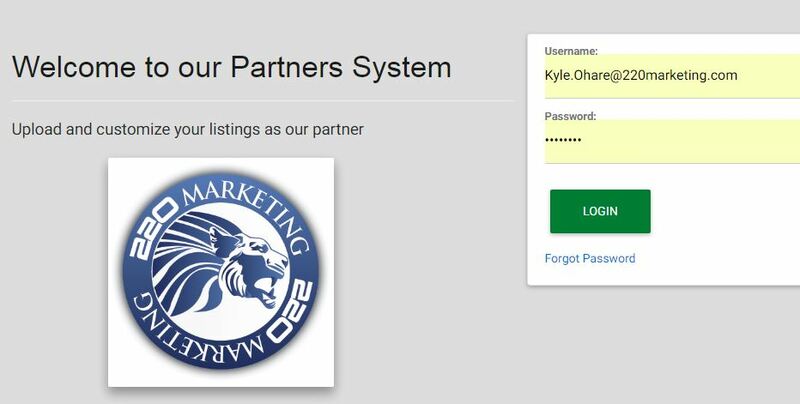 The logo uploaded here will be displayed on the Partner System login page. The free text field allows you to enter a welcome message that will appear at the top of the Partner System once a Partner has logged in.